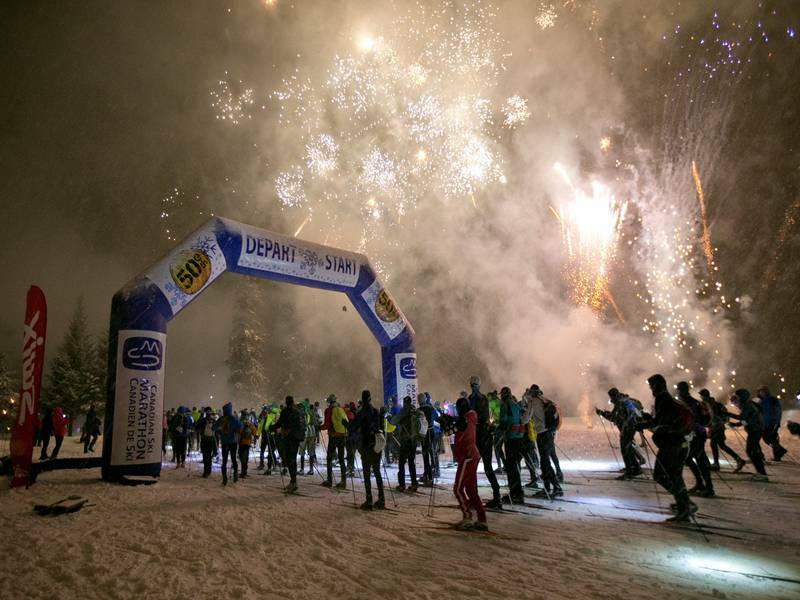 This annual two-day event features a double-tracked ski trail divided into 10 sections spanning 160 km (100 mi. ), from Mont-Tremblant to Lachute, and welcomes over 2,000 skiers of all skill levels and ages. Challenge Canada's Winter!